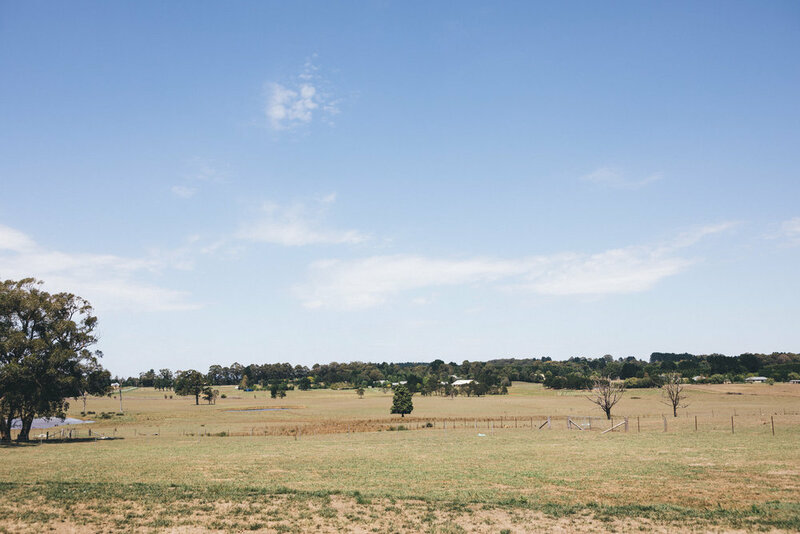 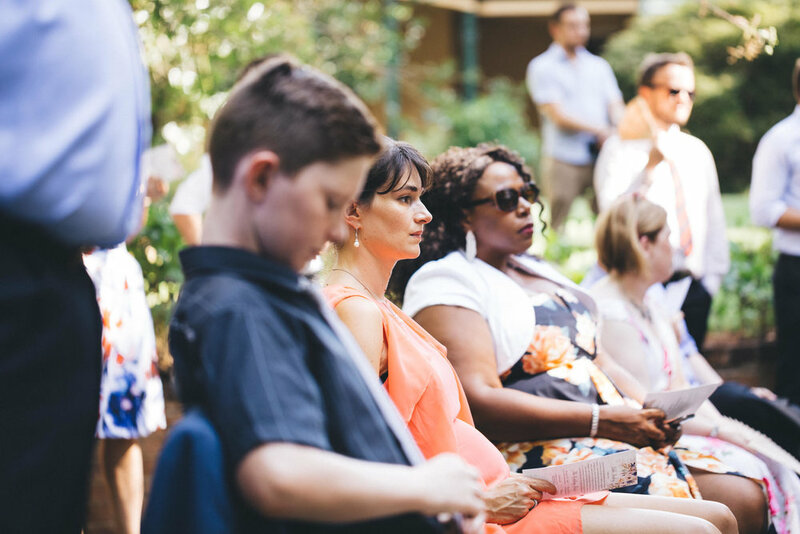 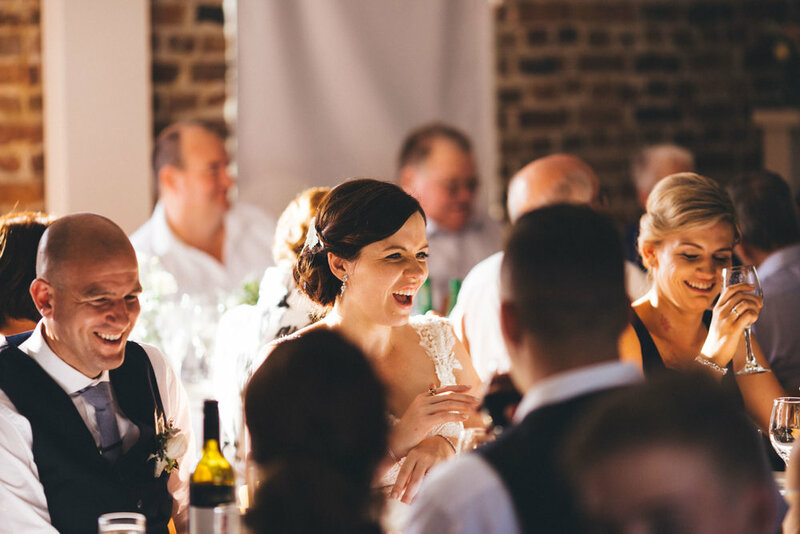 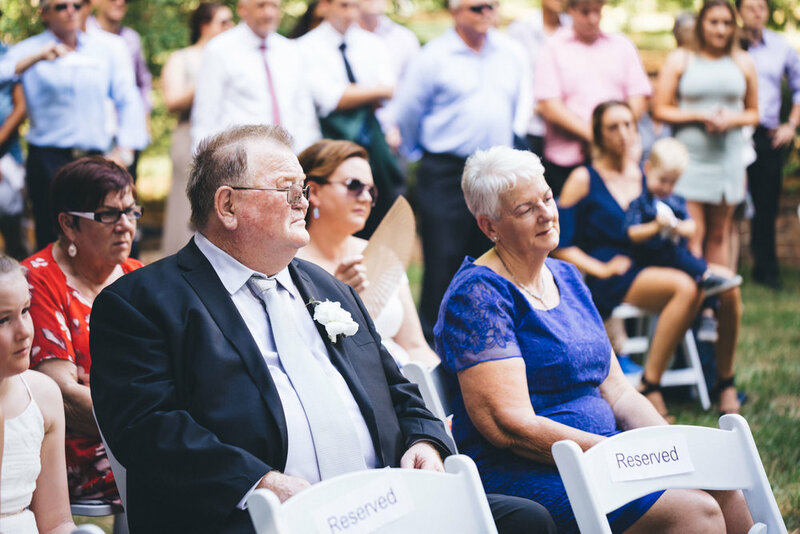 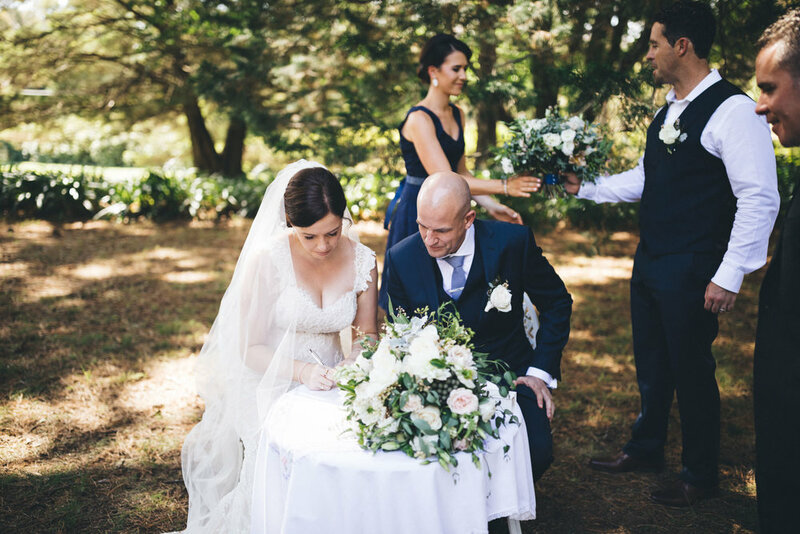 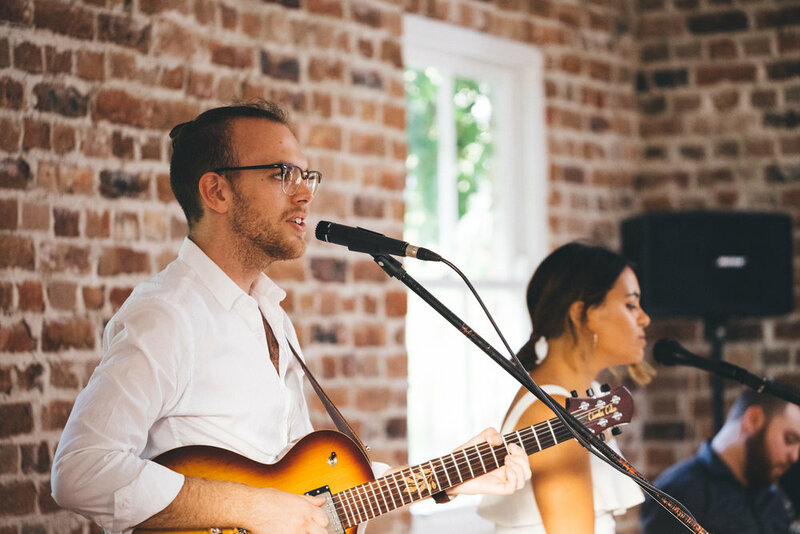 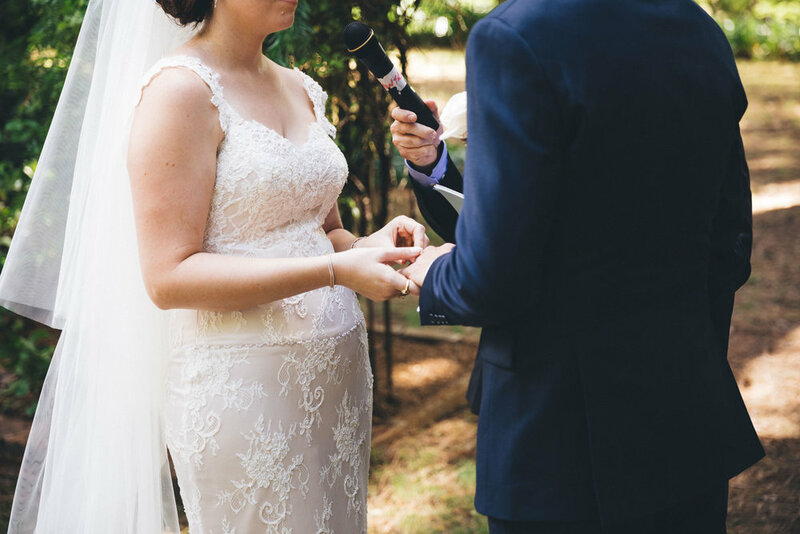 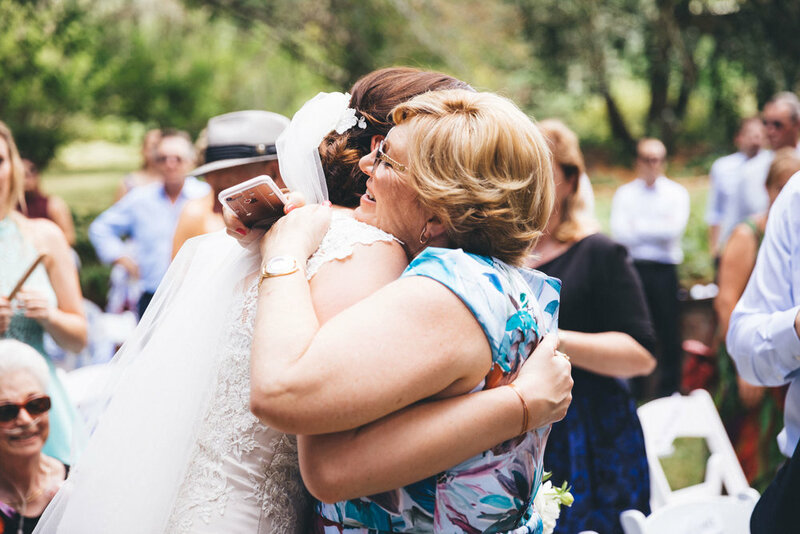 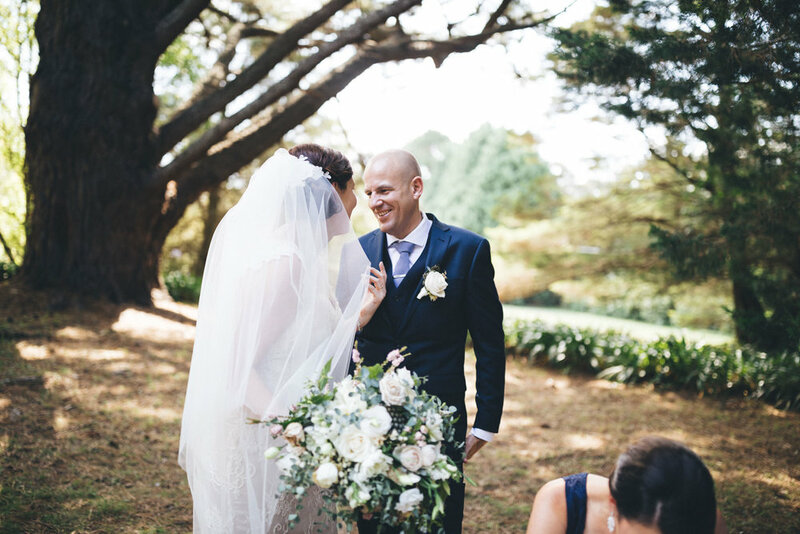 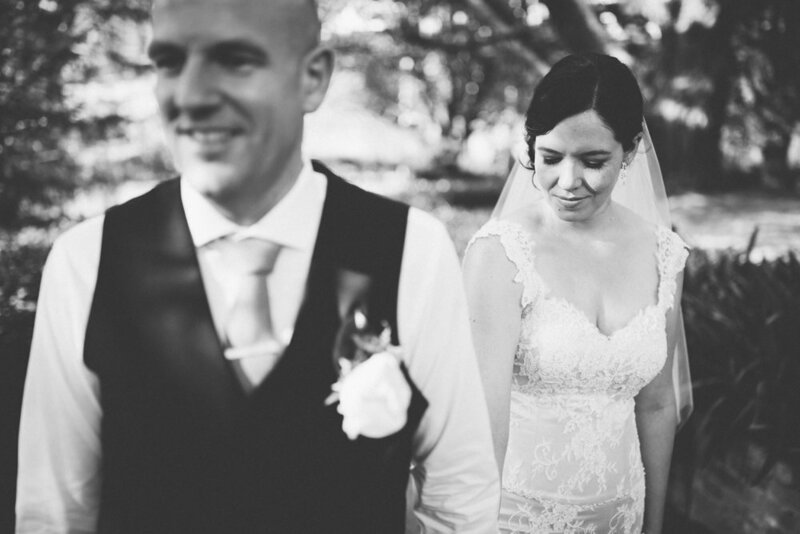 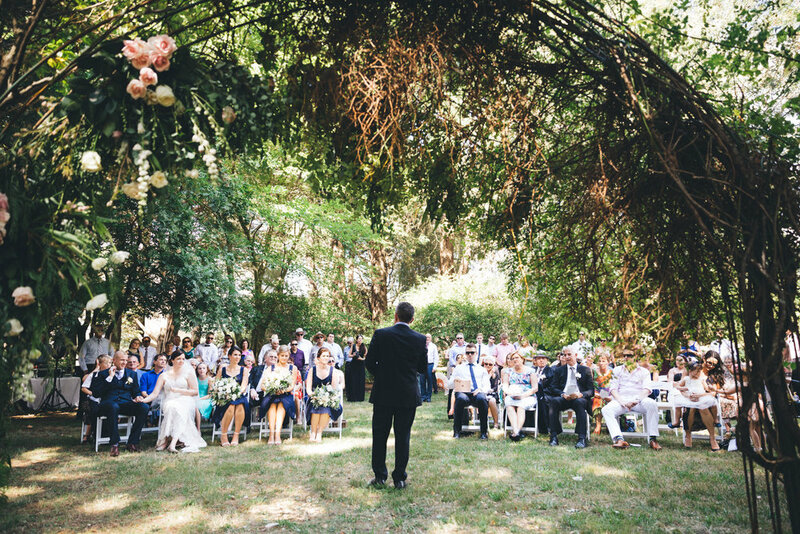 Lauren and Justin’s wedding day fell on the hottest day this summer, with a searing 42 degree heatwave that fell over the Southern Highlands and Bowral region. 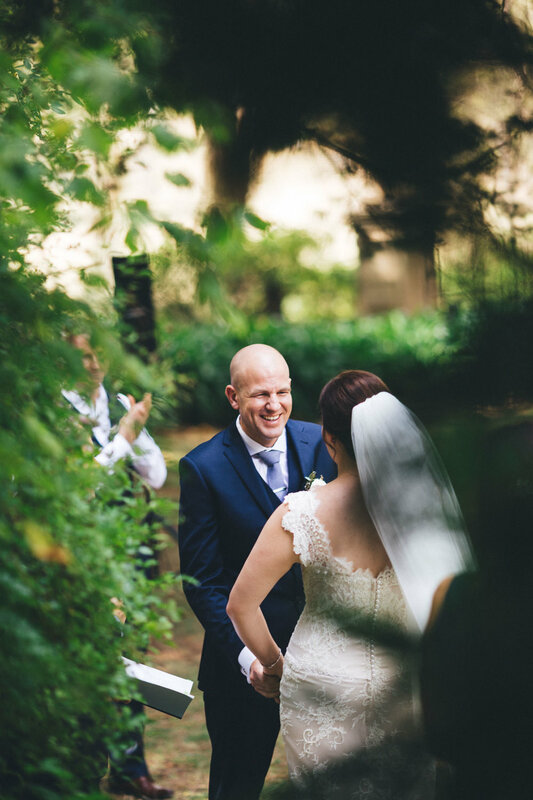 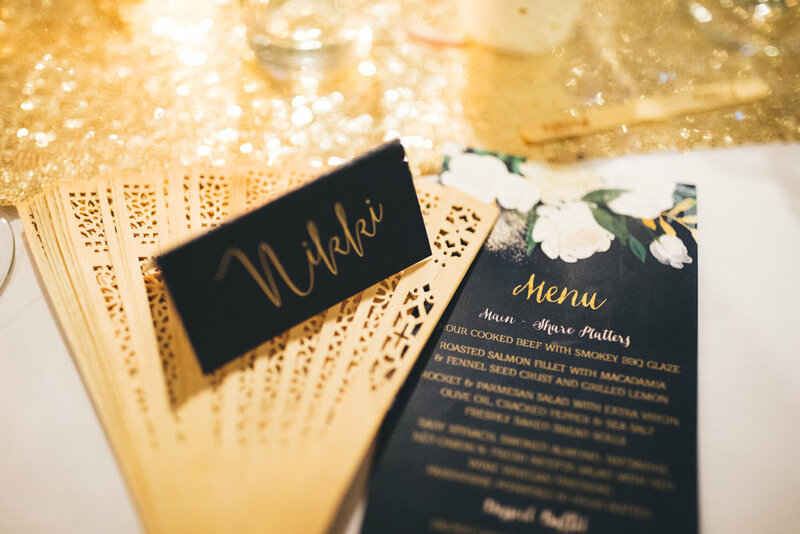 Nonetheless, their beloved family and friends all travelled in from near and far and took the opportunity to party late with the beautifully relaxed bride and groom into the balmy summer evening. 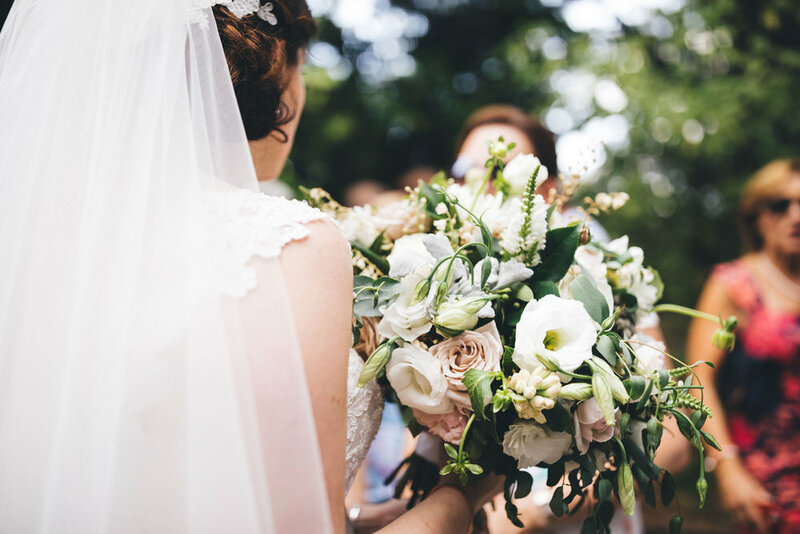 Ceremony and Reception were held on the beautiful grounds of Montrose Berry Farm, with their wedding ceremony celebrated by Pastor Marty Telfar. 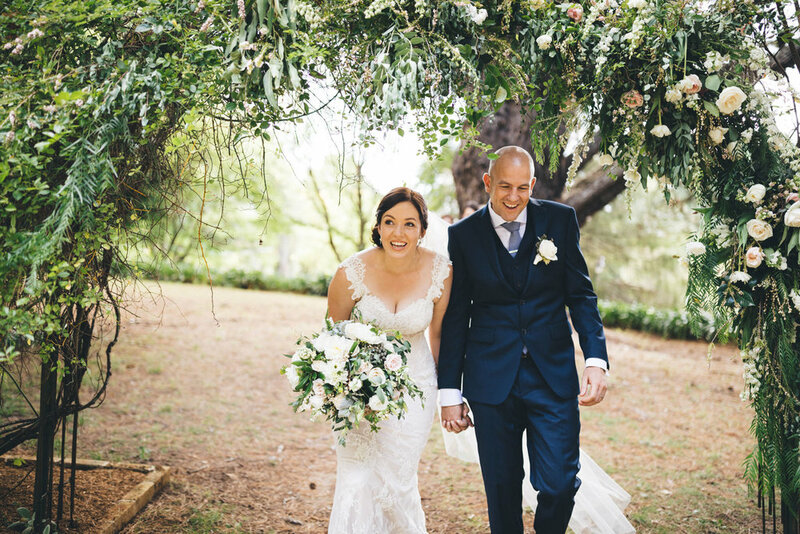 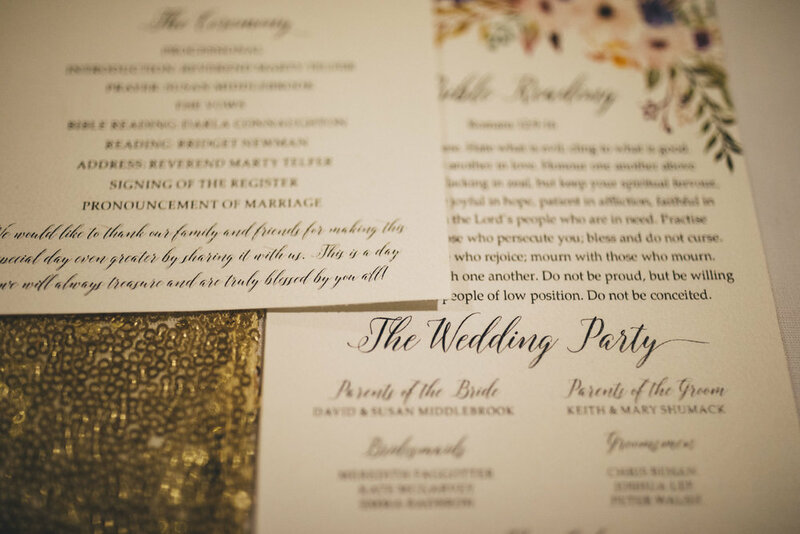 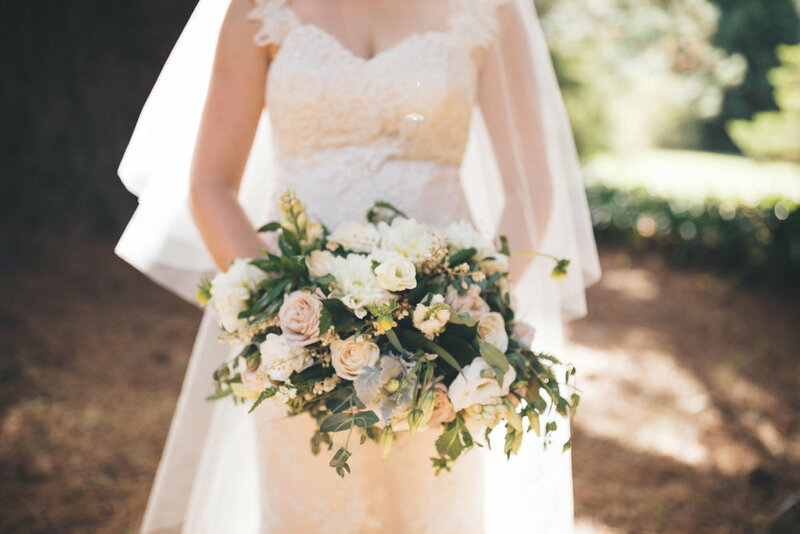 Lauren’s breathtakingly beautiful florals and ceremony arch by An Affair with George. 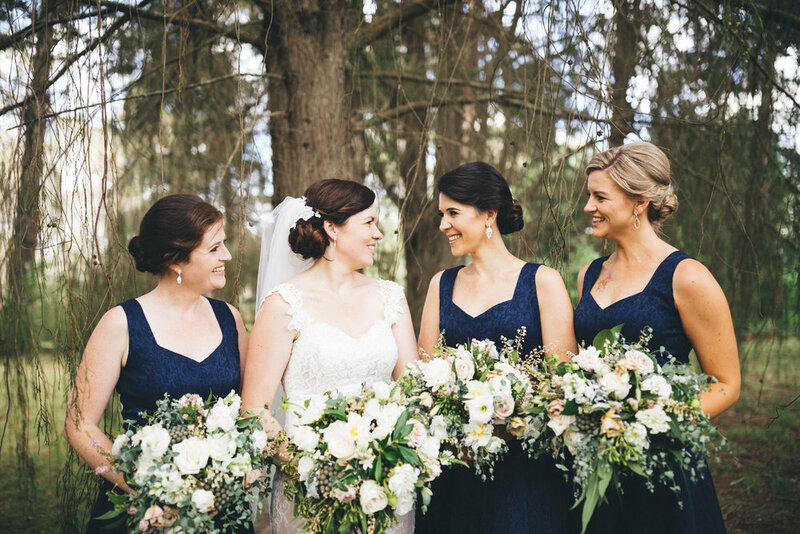 Make up by the wonderful Yvette and her team from Ethix Make up Beauty & Styling, with bridal and bridesmaids’ hair by Sensoria. 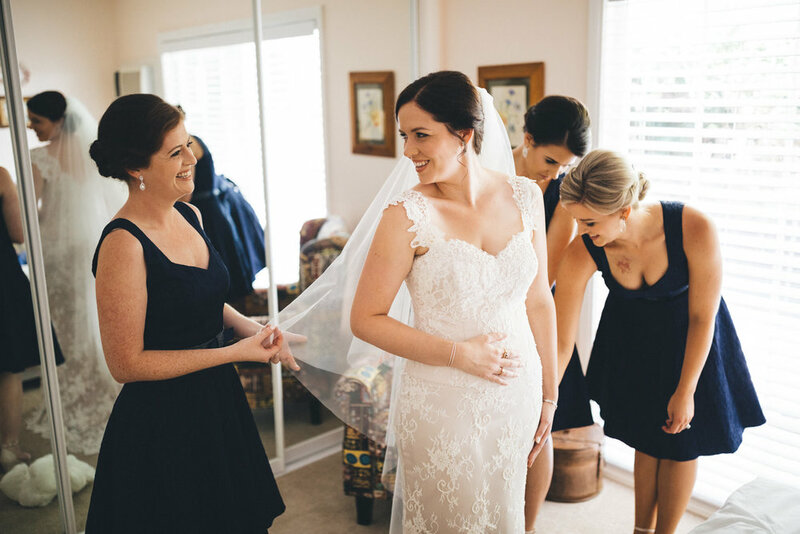 Lauren and her bridesmaids got ready at Kirkham Manor. 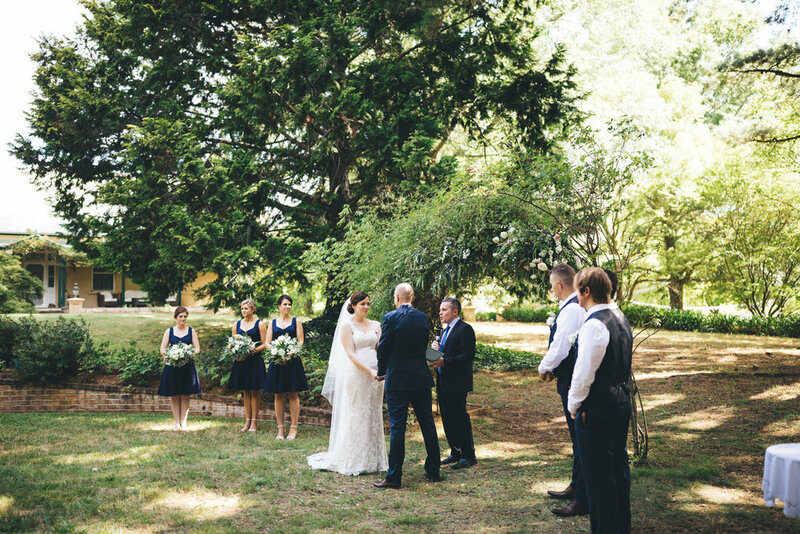 Justin and his groomsmen got ready at Hawthorn Barton. 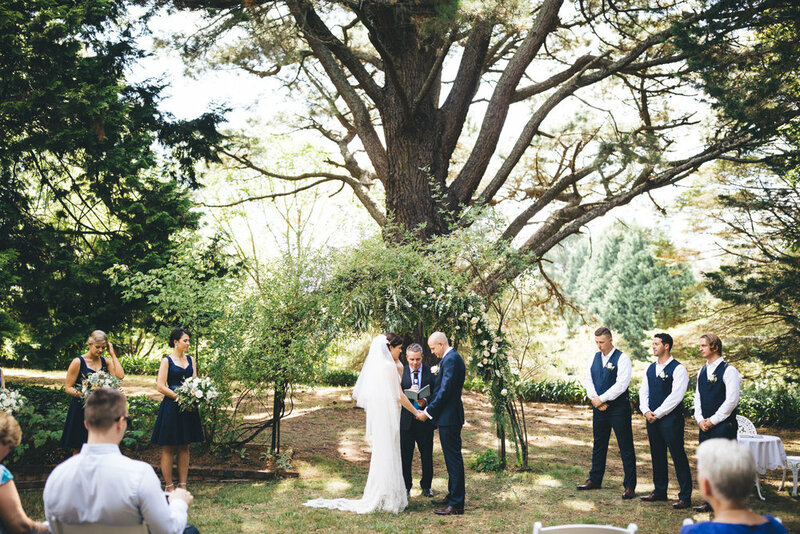 Ceremony and reception music by the wonderful Anna Kei & The Sons.